Kellogg’s head of digital marketing, Nadeem Amin, told CMO the brand takes its sustainable branding message very seriously and believes it is a great way to engage with consumers in an informative and authentic way. “I don’t think sustainable branding is a fad, I look at sustainability as good design and good design is good business, it’s a way forward through communication, innovation, relevancy and quality,” he said. “There’s a price to pay if any of these are compromised. 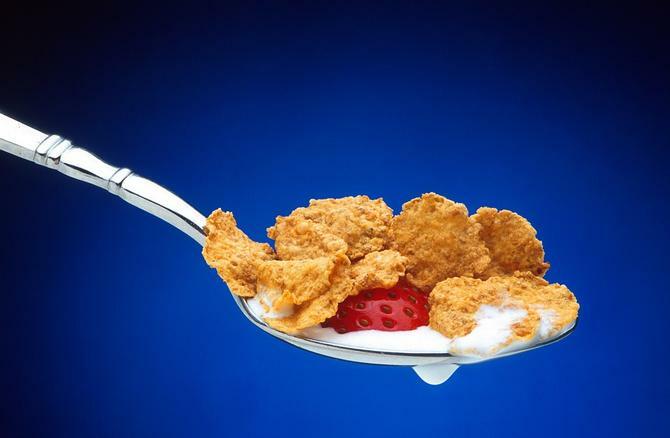 One of Kellogg’s recent initiatives was the Open for Breakfast campaign, which saw the brand responding via a dedicated digital channel, www.openforbreakfast.com.au, to consumer queries about anything and everything relating to its cereal brands including Special K, Corn Flakes, Rice Bubbles and Nutri-Grain. The questions and responses were then shared social channels, and not only include static content but also videos, infographics, images and vox pops. From a socially conscious perspective, Kellogg’s Free Book campaign saw Kellogg’s give at least 5000 books to The Smith Family's student2student reading program for primary school-aged children. Nutri-Grain Unstoppable initiative has been Kellogg’s most successful campaign to date, Amin continued. 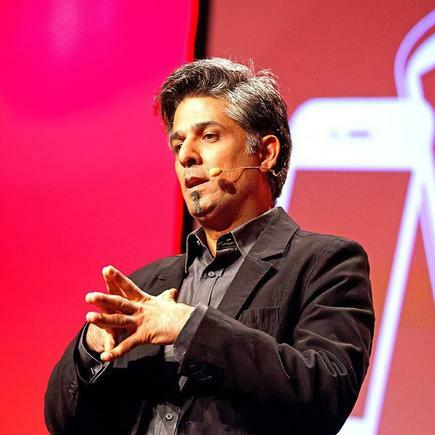 The concept was derived from research carried out with ReachOut.com that found today’s teens feel want to do everything and achieve it all but feel constrained, Amin said. “The study found that while 80 per cent of Australian teens are setting goals for themselves, only 20 per cent actually achieve them. And only 45 per cent felt optimistic about the future,” he said. But one of the challenges Kellogg’s has faced when it comes to attracting, engaging and retaining customers has been ensuring content is relevant and timely. Tapping emerging technologies is another way of achieving this, and Amin said the brand is no stranger to virtual reality and augmented reality, which he sees as able to deliver great brand experiences. “I don’t think we are going to sell cereal through VR but we want to explore and respond to our consumer base that uses technology to engage and experience our brand in a unique way,” he said. Late last year, Kellogg’s released a Nutri-Grain campaign in New Zealand allowing customers to build their own DIT virtual reality goggles from their cereal box. According to Amin, Kellogg’s has made several strides in digital to further its brand experiences. A few years back, the company built its digital platform from ground up consolidating digital tools and services. With the back-end technology consolidation, Amin claimed Kellogg’s also streamlined how it delivered digital and invested time and knowledge in simplifying the delivery framework, well defined processes and roles for both internal and external teams. “This gives us a tremendous agility to respond in a well-structured way but without going into too many approval or review loops,” he said. “The cost and time saved is invested back into our brand building. Amin spoke to CMO ahead of the Sustainable Brands 2016 event to be held in Sydney later this month.